An important event in world history was the conquest of the Aztec Empire by Spanish conquistadors in 1521. 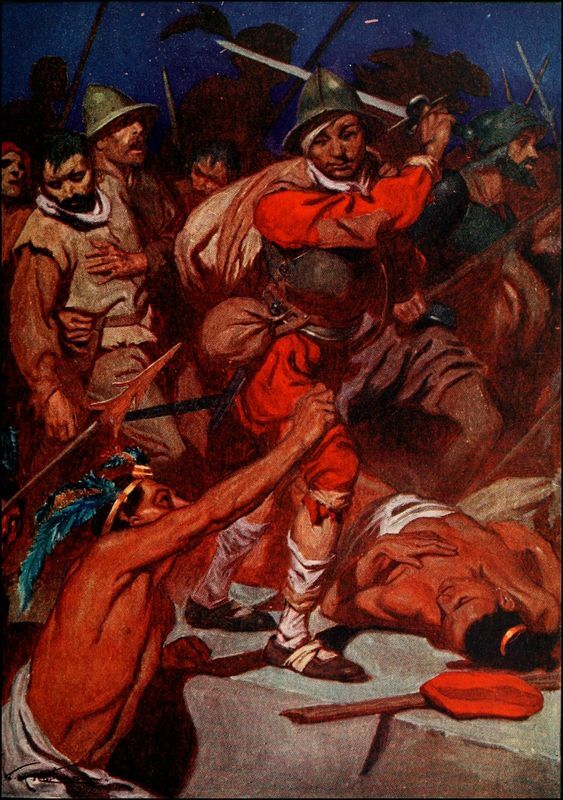 As part of the conquest the Spanish conquistadors, who were led by Hernan Cortés, took the Aztec leader Moctezuma II captive. Soon after, Moctezuma II was dead and the Aztec people retaliated against the Spanish forcing them to flee the Aztec capital. The Spanish referred to this event as ‘Noche Triste’. Trapped inside of Tenochtitlan, the Spanish and their Tlaxcala allies devised a plan to escape in the night. The Aztec had destroyed sections of several of the causeways that led out of Tenochtitlan, so Cortés ordered his men to construct a sort-of portable bridge that could be used to aid the Spanish in crossing. Next he ordered his men to bring with them as much of the Aztec treasure and gold as possible. On the night of July 1st, 1520, Cortés and his men fled Tenochtitlan under the cover of dark and a storm. They attempted to flee the city by using the causeway to the west of the city, which led to Tlacopan. While trying to setup their portable bridge, they were noticed by the Aztec who notified others. Soon, hundreds of Aztec warriors attacked the Spanish and their Tlaxcala allies on the causeway. Some of those that survived spoke about how hundreds of Aztec canoes appeared alongside the bridge while other Aztec warriors attacked along the causeway. The Spanish and Tlaxcala fought as they struggled across the shallow lake. In fact, many of the Spanish soldiers apparently were so weighed down with Aztec treasure that they died from drowning and the inability to properly fight back. 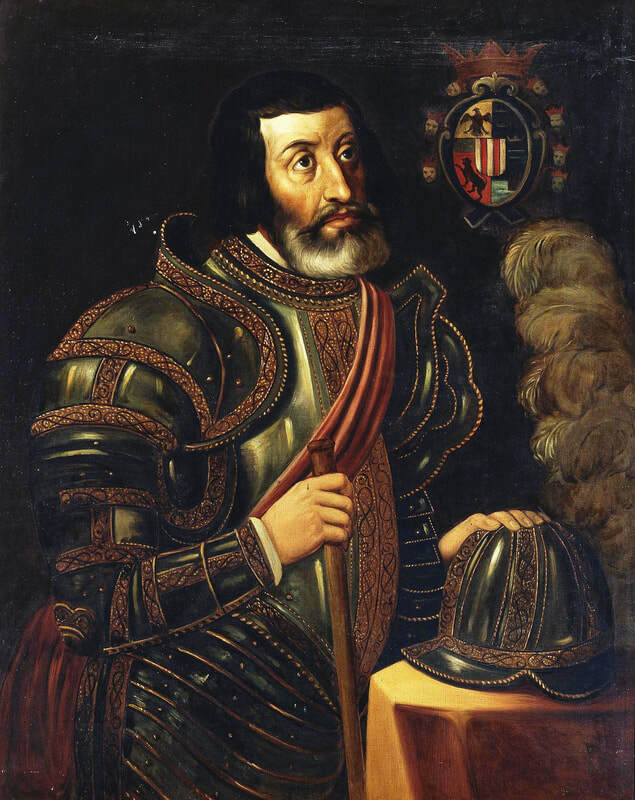 For his part, Cortés was able to flee the lake and made it to the western shore. He waited there as only a few of his fellow conquistadors and Tlaxcala allies made it out alive. Apparently, he is said to have cried realizing that the mission to escape was largely a failure. Historical accounts of the number of dead during Noche Triste differ, but in general the Spanish are said to have lost between 150 and 450 men while the Tlaxcala are estimated to have lost between 2,000 and 4,000. 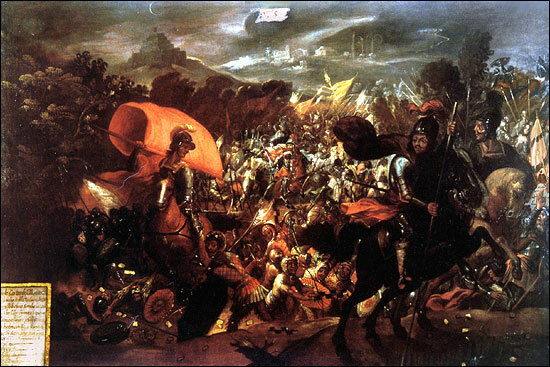 The Spanish referred to the escape and battle as ‘Noche Triste’ or ‘the night of sorrows’ in recognition of the large number of Spanish that died.